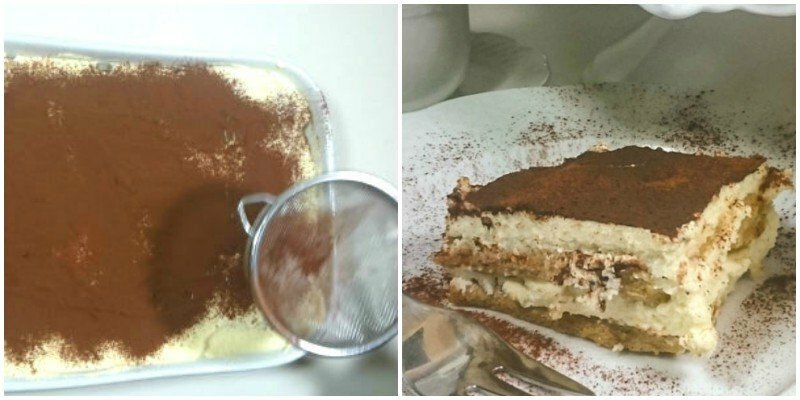 Here is Tiramisu authentic Italian recipe, the most famous Italian dessert in the world born in Treviso (a lovely town near Venice), delicious and easy to make. Follow the directions of this recipe and make the best Tiramisu you have ever eaten! Tiramisu is an Italian dessert made of savoiardi ladyfingers soaked in coffee, arranged in layers and filled with a cream made with mascarpone and eggs. Try Savoiardi Ladyfingers BALOCCO, a company famous in Italy for its pastries and biscuits. 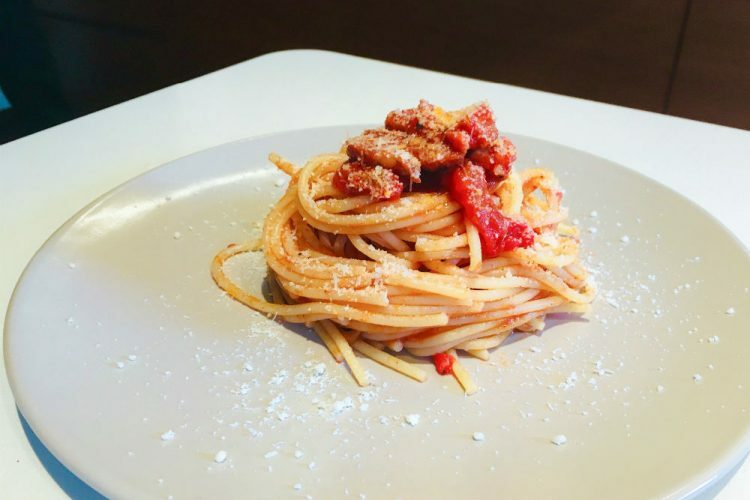 There are many variants of tiramisu recipe; the following recipe is the authentic Italian tiramisu recipe, the one of the Italian tradition, the one that we make on Sundays, the one that you will eat when you’ll come to Italy, made with eggs and mascarpone. But we know it’s hard to find mascarpone in other countries and not everyone eats raw eggs. So we’ll give you some tips to make an exceptional tiramisu even without those ingredients (at the end of this recipe). Meanwhile we’ll give you the recipe to make coffee mascarpone cream without using eggs. You can eat it in bowls or in little cups made of chocolate cookies, as explained in the recipe. Or you can use it to make tiramisu. A variant. It’s delicious! You find it here. Now add rum or marsala (optional) then set aside and let it cool. 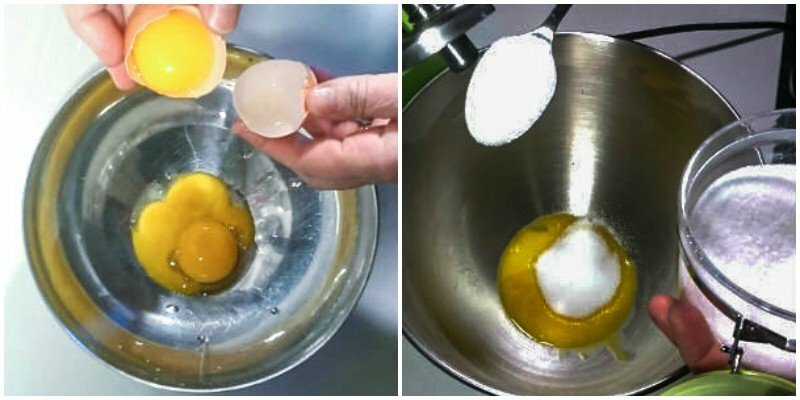 Separate egg whites from yolks and remember that in order to whip the egg whites there should not be any trace of yolk. 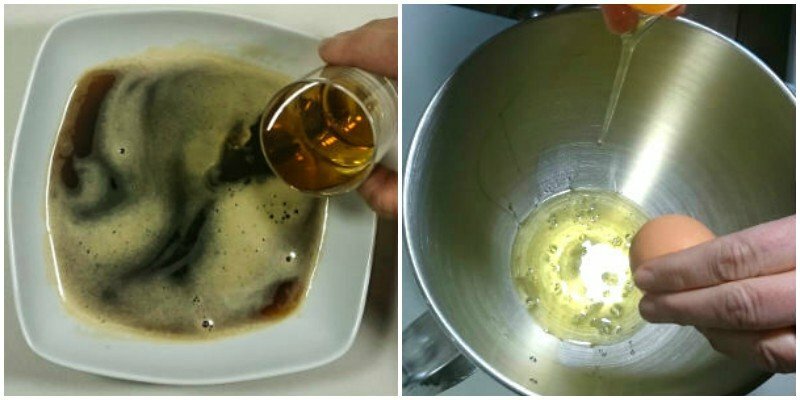 2) – Take a bowl and whip the egg whites until stiff: you will get at it when the the egg whites will not move if you turn the bowl over. When ready, set aside. 3) – Now in another bowl (or the clean same one) whisk the egg yolks with 4 tablespoons of sugar using an electric mixer until pale and smooth, 3 to 5 minutes. 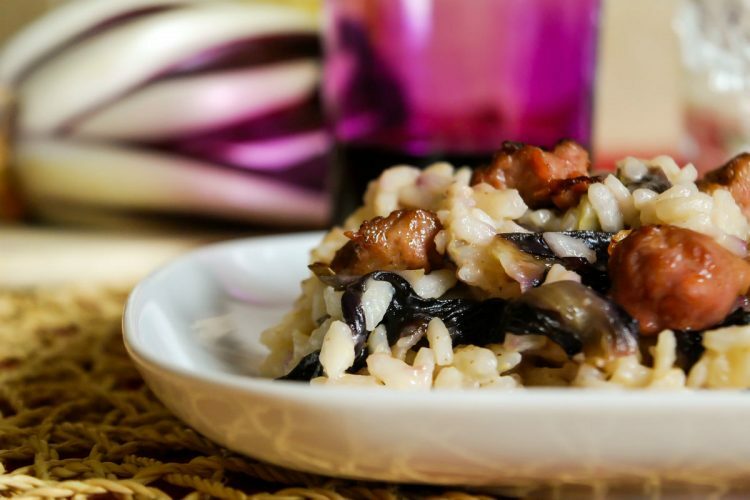 4) – When ready add mascarpone cheese in 2 or 3 additions, stirring well to combine. 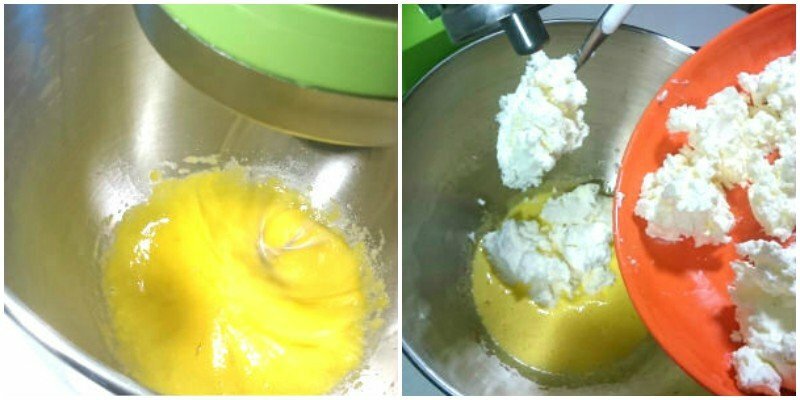 5) – Then whisk the cream SLOWLY with the electric mixer. Now add stiffen egg whites a little at a time. 6) – Mix the cream very slowly until it’s ready. For all these steps we used the very useful KITCHENAID mixer. 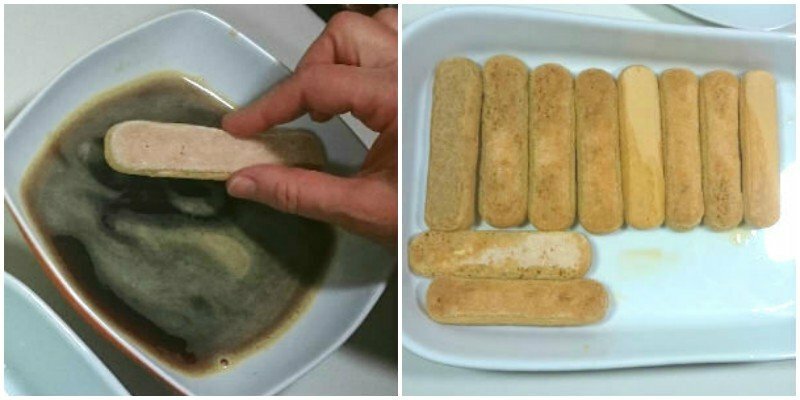 7) – Meanwhile dip quickly Savoiardi Ladyfingers into the coffee, for 1 sec . IMPORTANT! Cookies should not engage too much coffee, otherwise your Tiramisu will turn out too soggy. 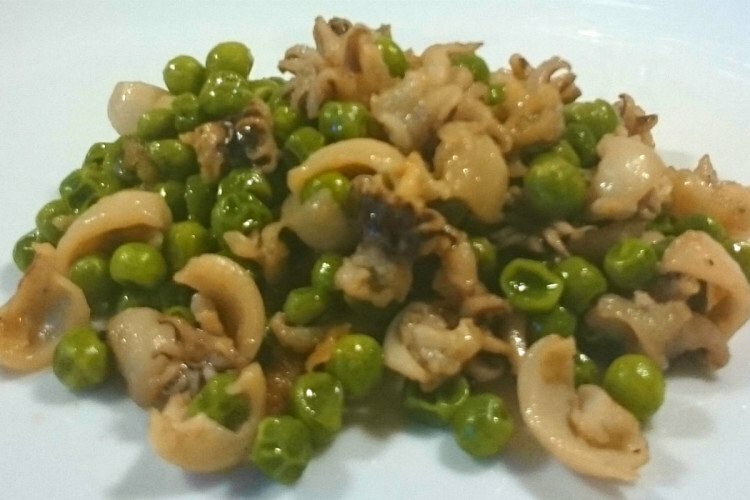 Then place them in a ceramic or glass cooking pan. 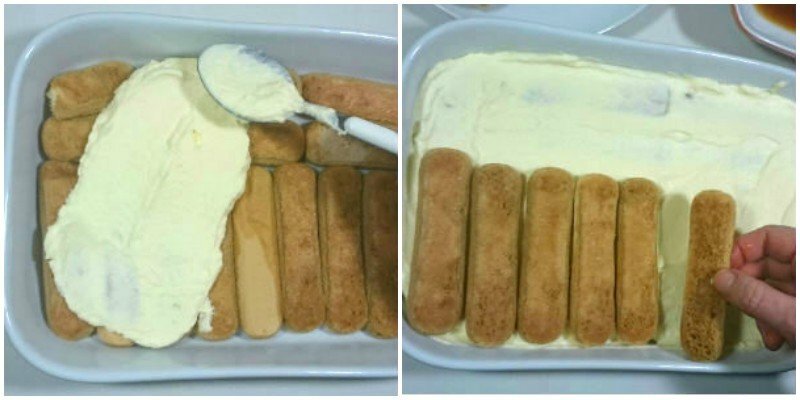 8) – Spread half of the mascarpone cream on top of the ladyfingers and top with another layer of biscuits. 9) – Finally spread the remaining mascarpone cream on top of the last layer of the ladyfingers and sprinkle with cocoa powder. 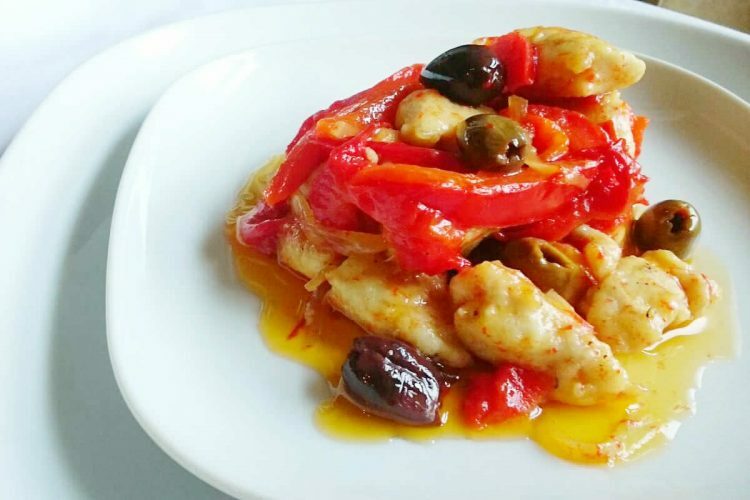 Let rest 2 to 3 hours in the refrigerator before serving. If you have dinner guests, you can serve Tiramisu Authentic Italian Recipe in small bowls. Très chic. Here’s how to do it. Arrange two half of dipped Savoiardi ladyfingers in a glass cup or little bowl (13). Spread mascarpone cream on top (14) and sprinkle with cocoa powder (15). When talking about mascarpone, one refers to a very famous cheese, especially in Northern Italy. It differs from most other cheeses because it’s not obtained directly from milk but from its cream. 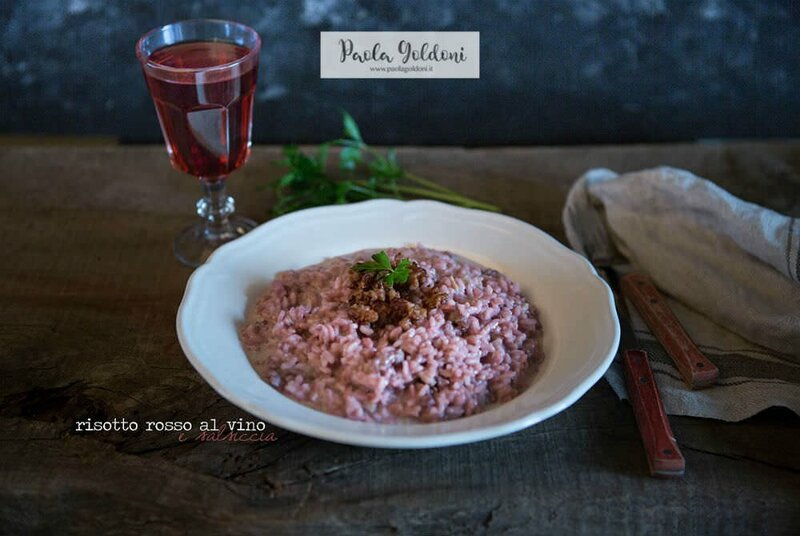 It has a color that is usually between white snow and straw yellow; Regarding the flavor, however, is very delicate, slightly tending to the sweet. As we said before, the Italian traditional Tiramisu recipe is made with mascarpone. However, there are some variants without mascarpone. heavy cream for desserts, vegetal or vaccine. By employing one of these ingredients, or combining them according to your preferences, you can prepare a cream for your tiramisu, different from the traditional but just as exquisite. For example, if you want to prepare a less caloric but still tasty tiramisu, you can mix light cream cheese and ricotta cheese. 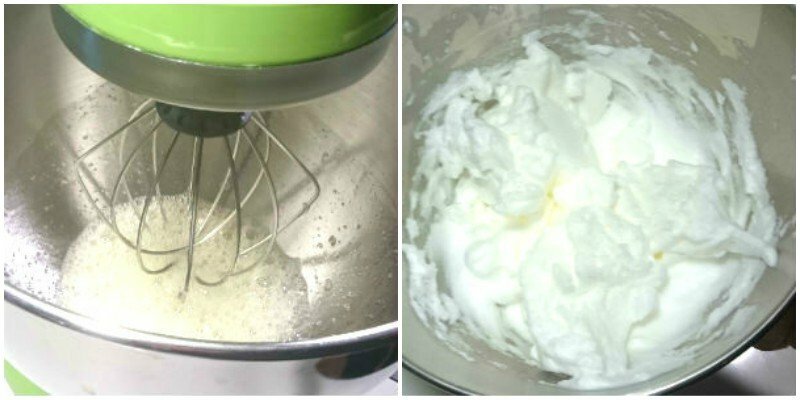 For a softer and sweeter cream, use cream cheese and whipped heavy cream. IMPORTANT! For 250g (1/2 lb) of cream, use the same ingredients, but, after adding 2 tablespoons of sugar, taste to figure out whether it is sweet enough or not. Another alternative to mascarpone cheese could be the Chantilly cream, which can be prepared very easily at home. Use heavy cream (cold, taken directly from the fridge) and icing sugar (even better if vanilla flavoured). The acing sugar can be chosen according to taste in a dose that can vary between 125 and 250 grams per liter of cream. Whip the cream with an electric mixer. Add the sugar and mix. 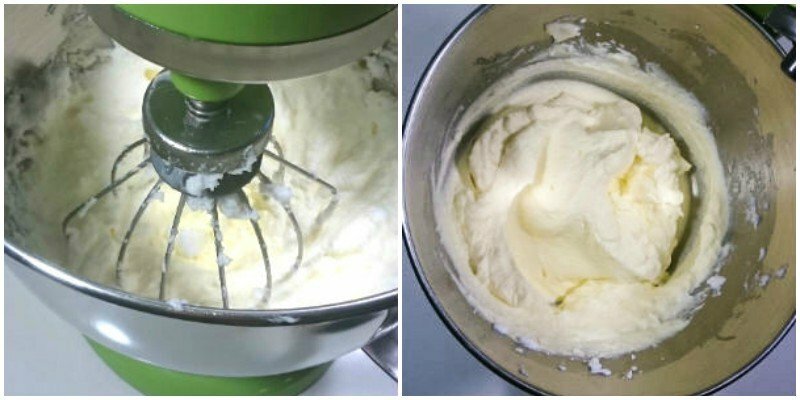 Proceed by following the recipe without adding 4 spoons of sugar, because the chantilly cream is already sweet. Not everybody likes eggs, especially raw ones, so here’s how to make tiramisu without eggs. 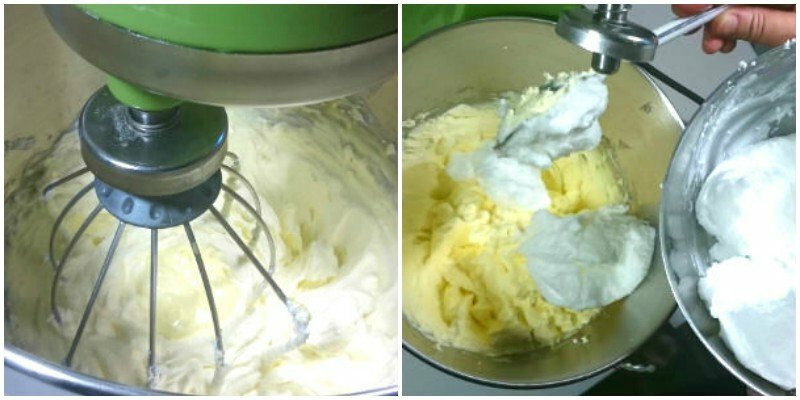 In place of the eggs use 200ml of heavy cream, whip the cream until stiff and add it to mascarpone little at a time. Proceed by following the recipe. Ps: as a serving dish we used a nice ceramic baking pan. If you want something more elegant look it here. 2 Replies to "Tiramisu Authentic Italian Recipe"